I have some big news about a house that is very small! 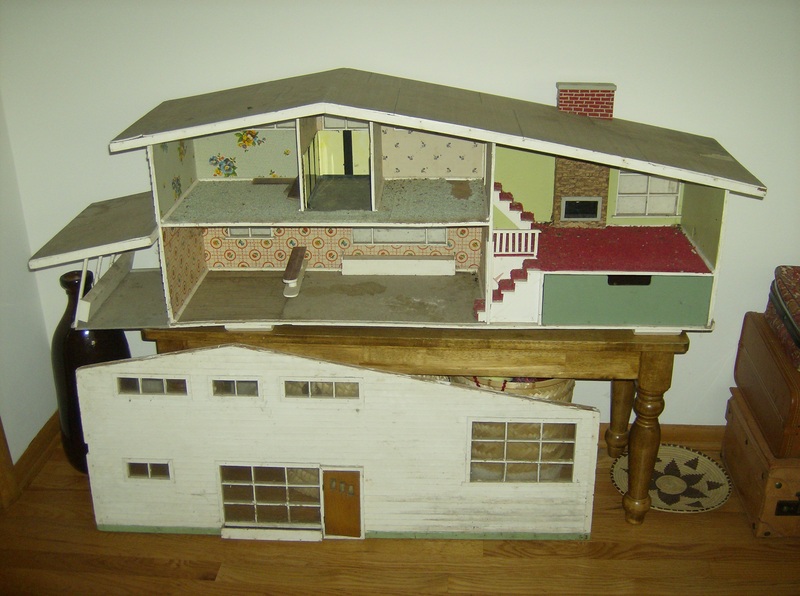 My mid century dollhouse now has its own blog. Visit flipthisminihouse.wordpress.com to read all about it, to follow its transformation from gross to gorgeous, and to see all the tiny mid-century craft projects that I’m working on to help transform it. My mid-century dollhouse, the first day I got it. Photo by Holly Tierney-Bedord. All rights reserved. Can’t wait to see the finished house!